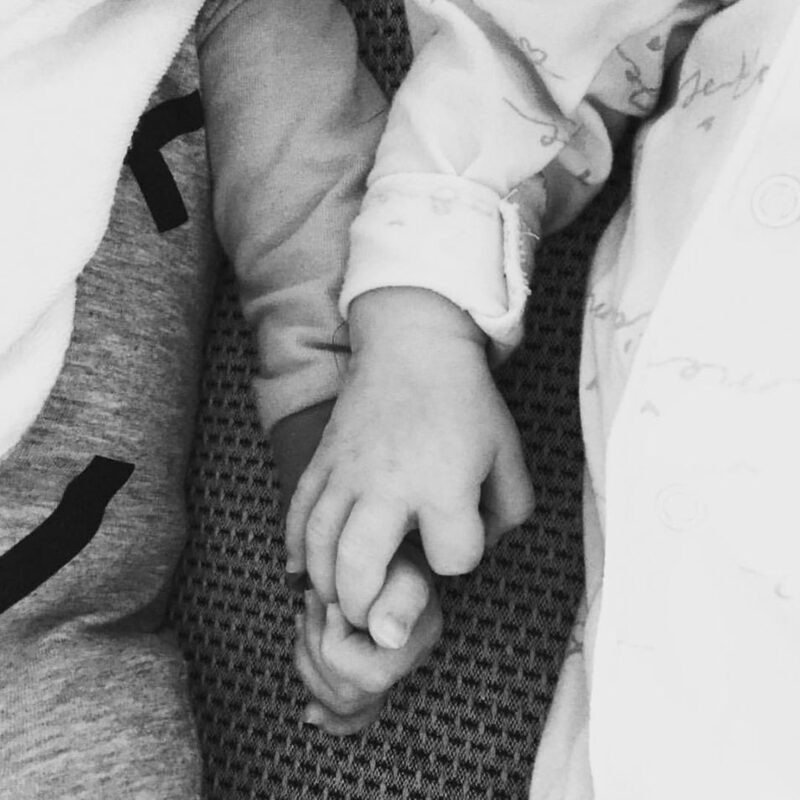 Double the giggles, double the grins, double the trouble when you’re blessed with twins. 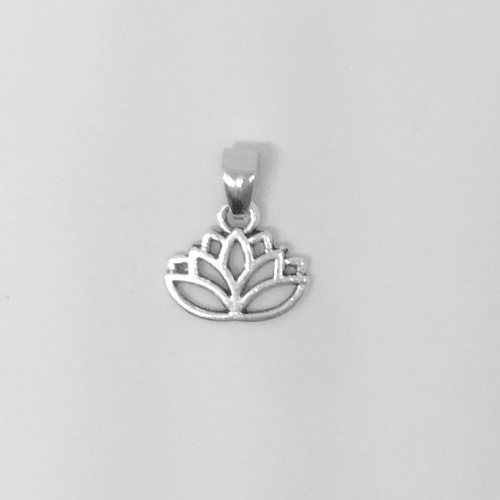 One wish, and two came true! 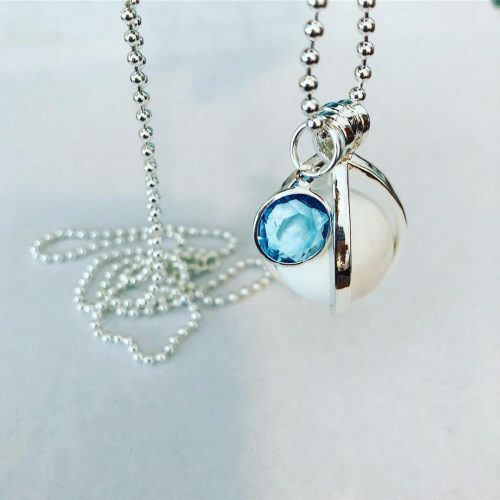 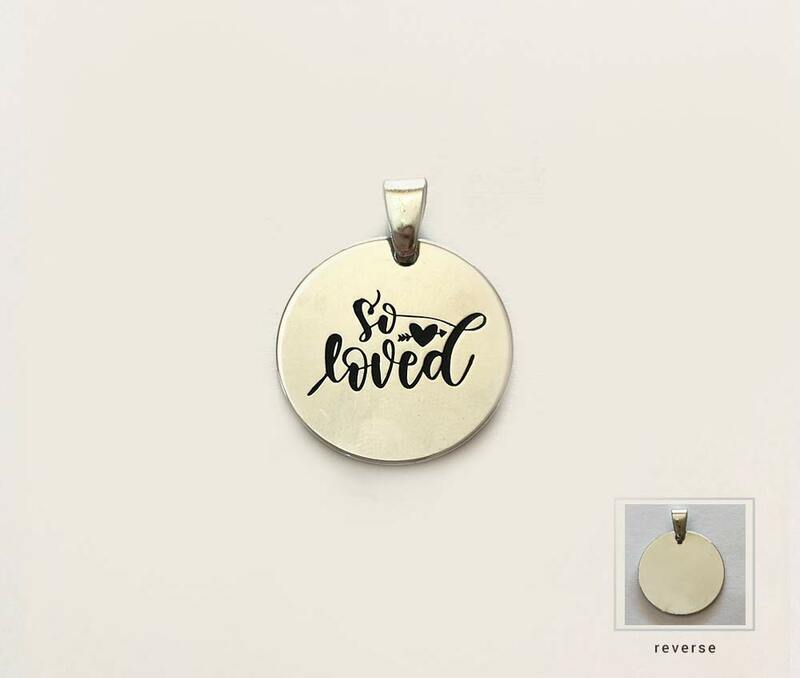 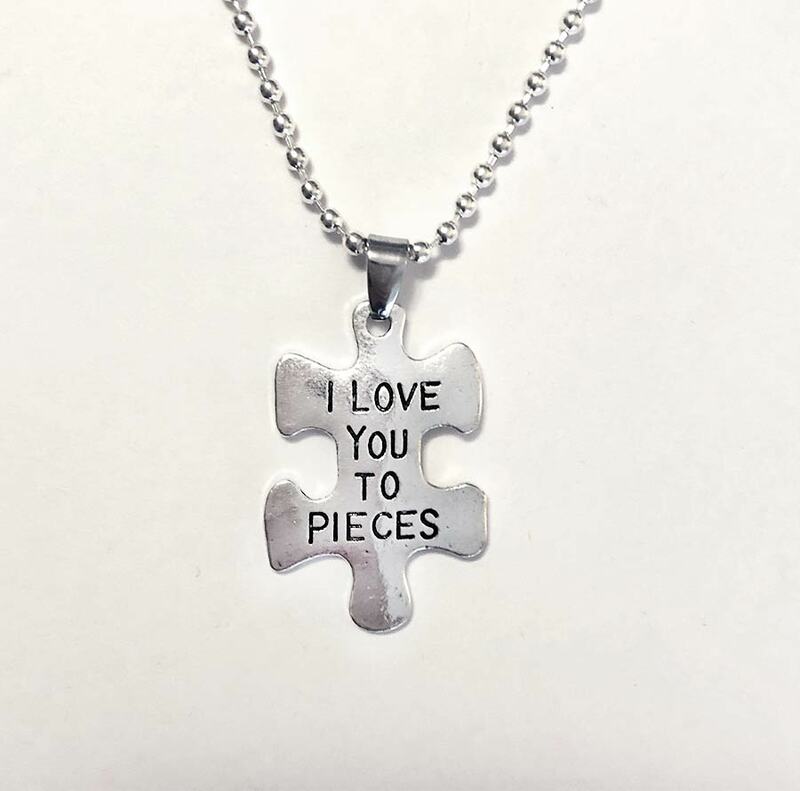 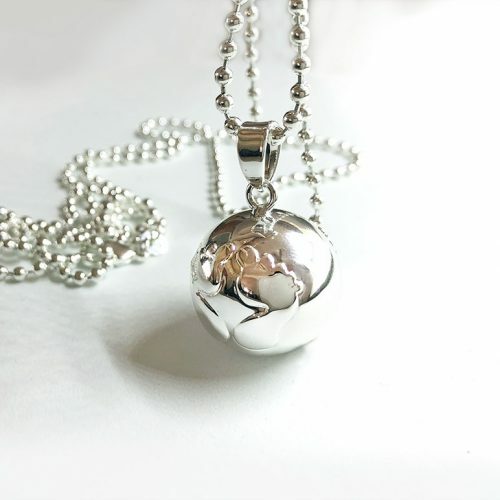 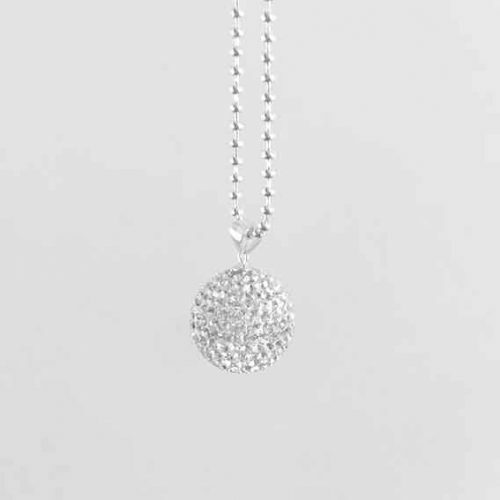 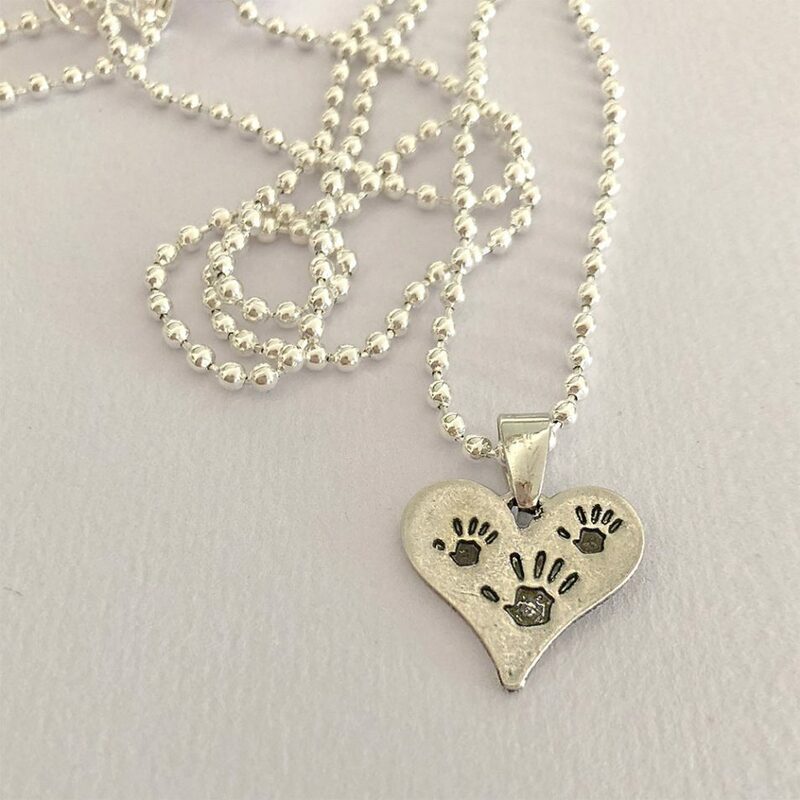 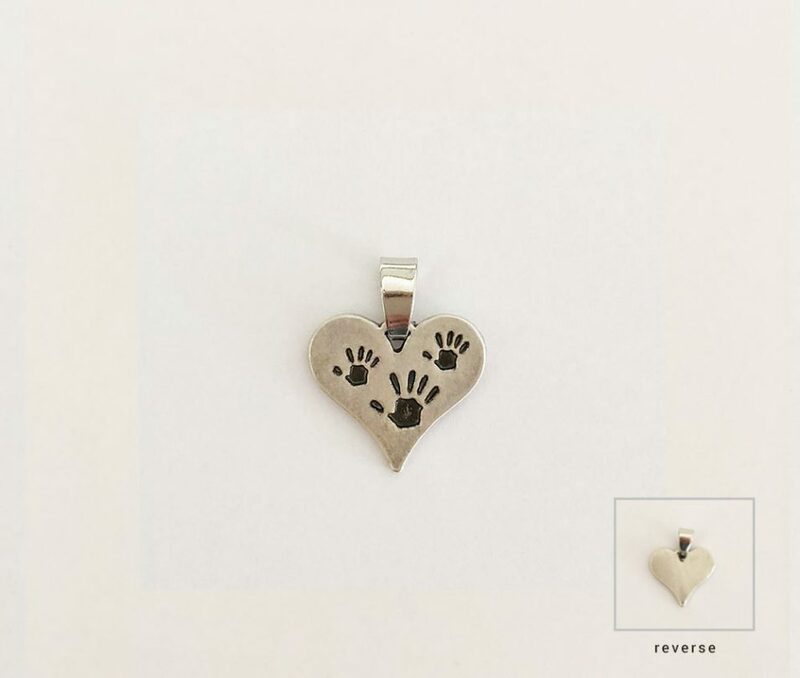 This antiqued silver charm pendant has three hand prints, and is a beautiful addition to any of our harmony ball necklaces, for mum to be expecting twins.